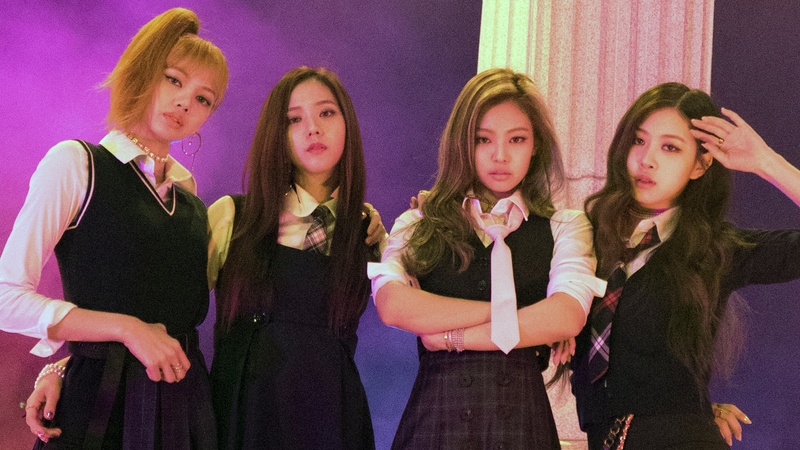 BLACKPINK. . HD Wallpaper and background images in the Black kulay-rosas club tagged: photo blackpink rose jisoo lisa jennie. Black kulay-rosas to debut with 'BOOMBAYAH'!